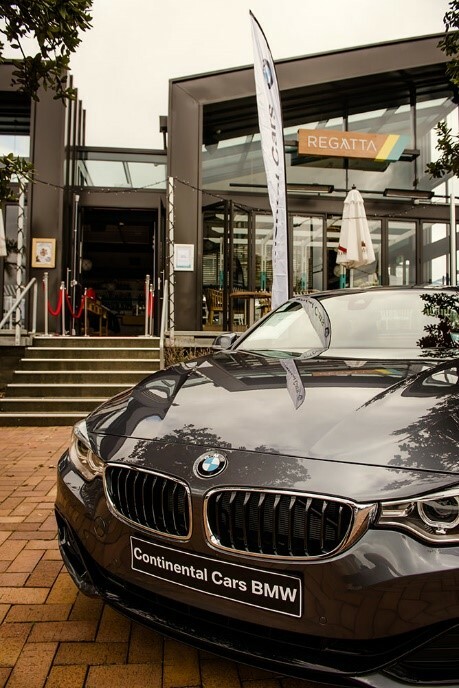 This is the BMW you own when practicality is required, as well as performance and style. It’s an estate, but light years from boring. You can truck an entire family’s kit from one end of the country to the other and still enjoy the satisfaction of owning a prestige car. The craftsmanship of the interior constantly reminds you that this is not an average family wagon. 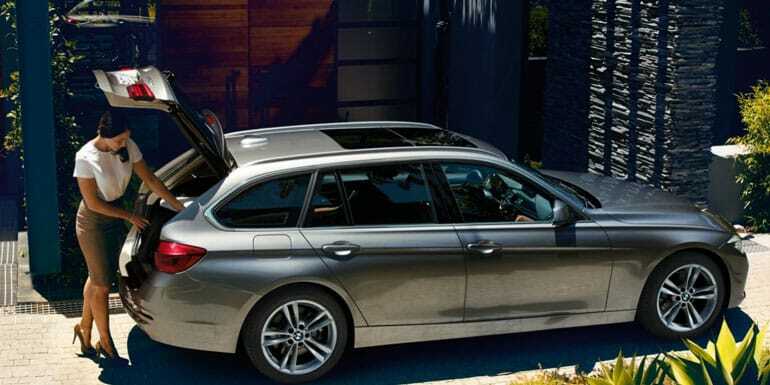 A huge plus for the 3 Series Touring is its ability to be accommodating, without looking overly large. The boot is an impressive 495 litres with the seats up and the tailgate glass can be lifted independently of the boot, for quick stowage of small items. By folding down the centre panel of the 40:20:40 rear seats, it’s easy to transport long items – skis, surfboard or fly-fishing rod. As with all BMWs, the 3 Series Touring comes with sat-nav, a reversing camera and a reassuring five-year warranty. 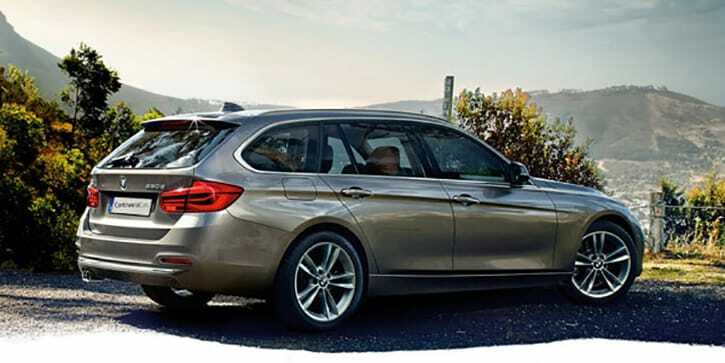 The 3 Series Touring is built to make short work of long road trips. Whether you’re heading for the bach or the mountains, you’ll arrive in better shape. 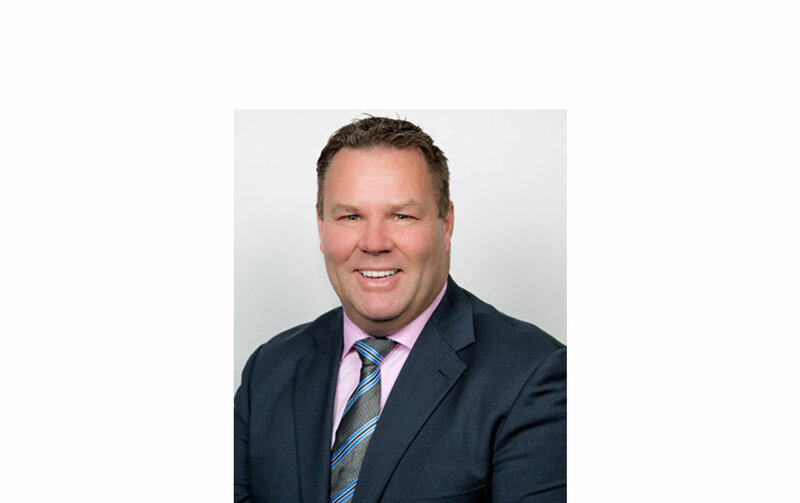 Experts agree that the improved load balance you get with rear wheel drive improves handling, road holding, acceleration and braking. And with rear wheel drive there’s no risk of torque steer, which can affect steering during acceleration. 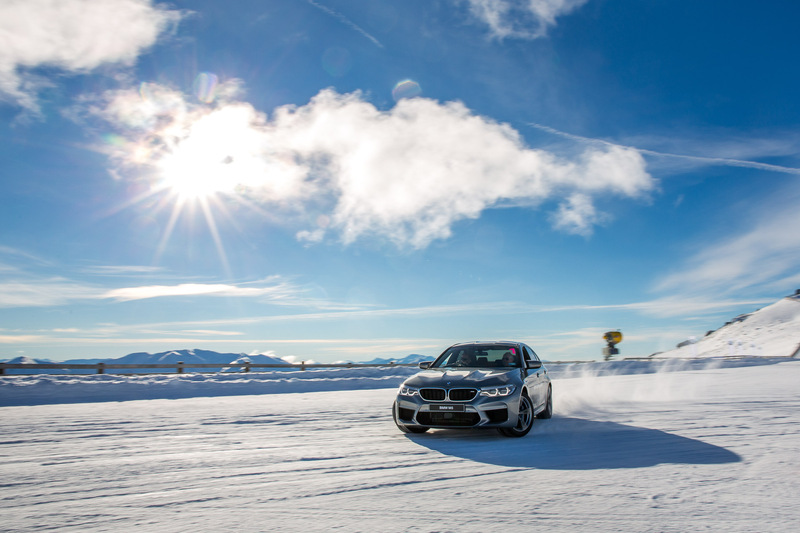 Your 3 Series Touring is steady on its feet, even when driving conditions are less than optimum. 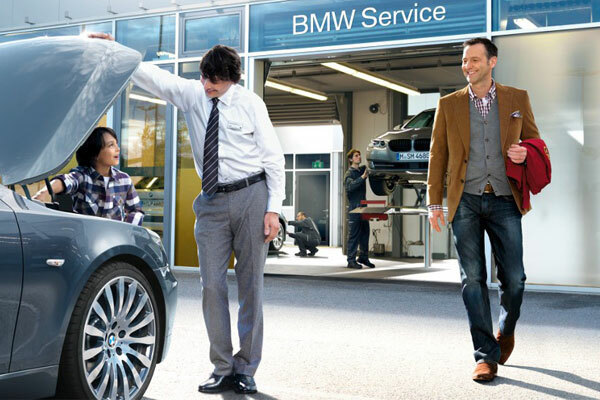 The 3 Series Touring helps you when your hands are full. With the innovative comfort access feature, simply wave a foot under the rear bumper and the tailgate opens by itself. Another wave and it closes again. For the big grocery shop or a family weekend away, this optional extra is worth every penny.